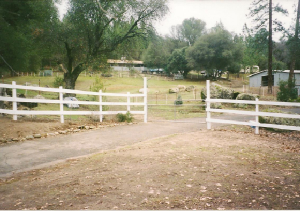 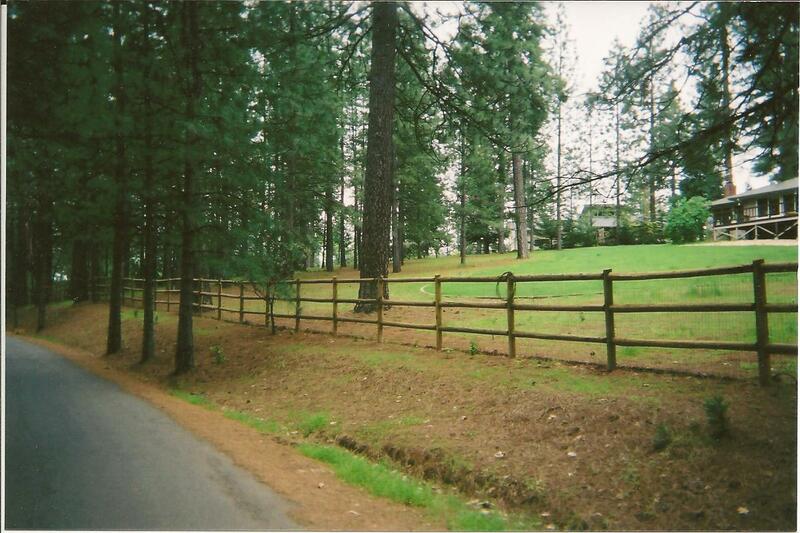 We are located in the foothills of northern California, and are here to address your fencing needs. 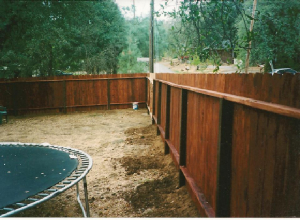 Whether ornamental, residential, deer protective, or boundary...from split rail, nonclimb, vinyl, redwood, to wrought iron, we have the fence for you! 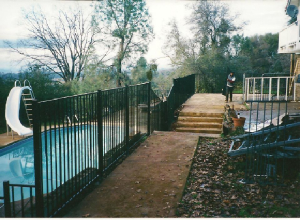 We take enormous pride in providing you with a quality product. 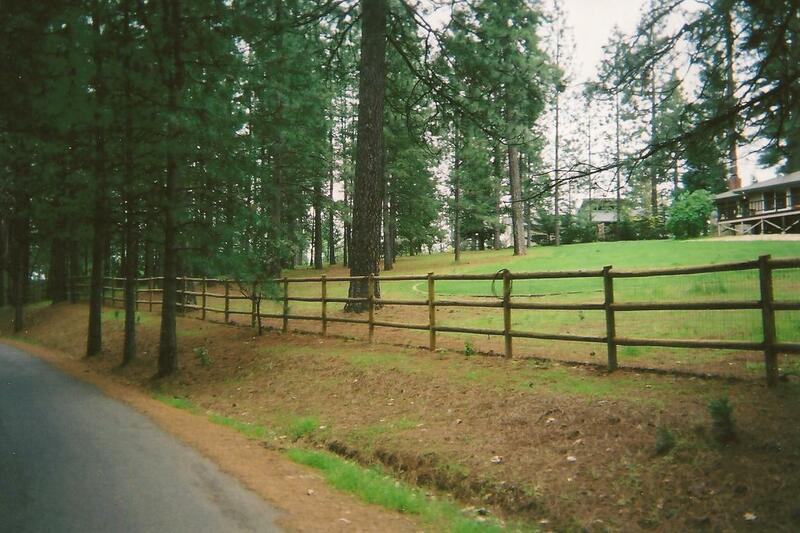 Every order is one of a kind to address your personal requirements. 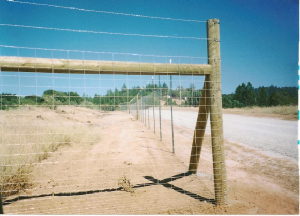 Let us take care of your safety and security needs.